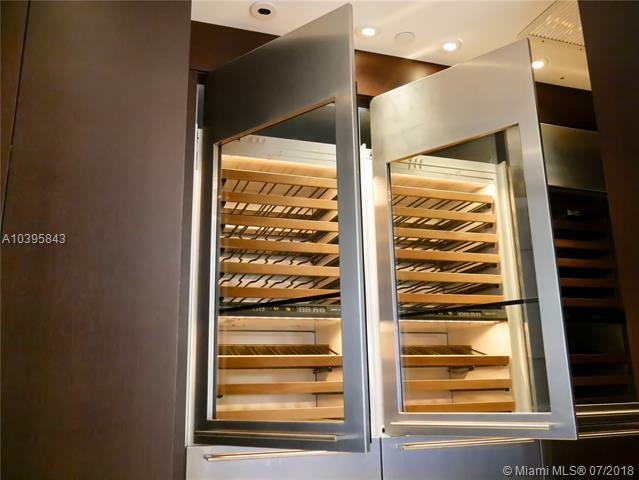 The market in Millennium Tower has a total of 49 homes for sale at this time. 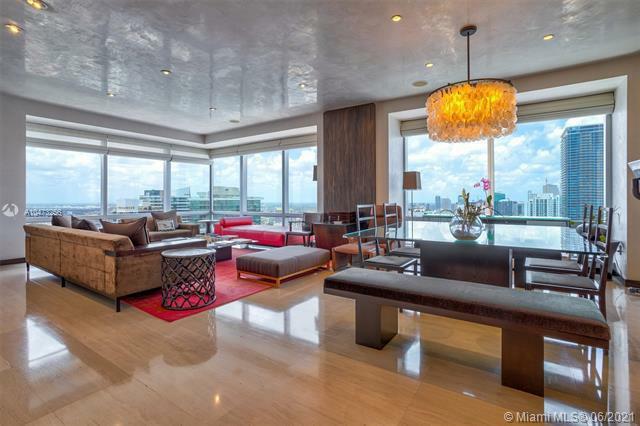 The Millennium Tower has condos whos living square footage ranges from 611 to 8803 . Millennium Tower homes for sale range in price from $329,000.00 to $25,000,000.00. 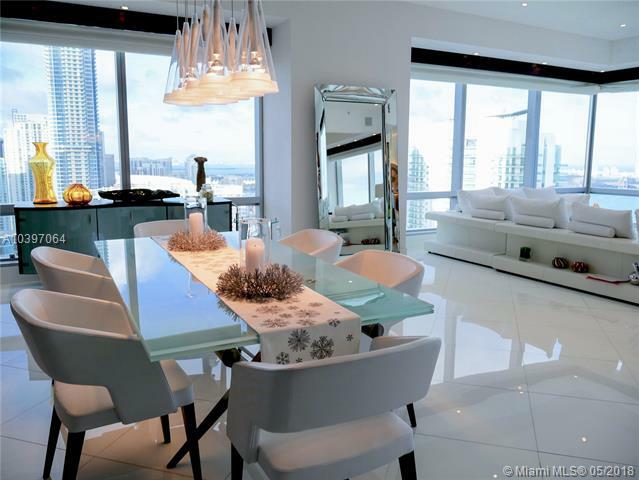 Millennium Tower is a distinct luxury community in the Miami real estate marketplace. Living in Miami offers beautiful weather, magnificent shopping, magnificent beaches and great outdoor activities. 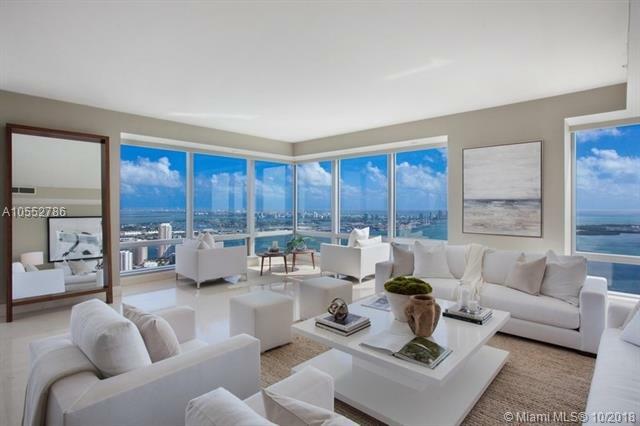 Real Estate with views of bay, ocean and canal can be found in Millennium Tower. 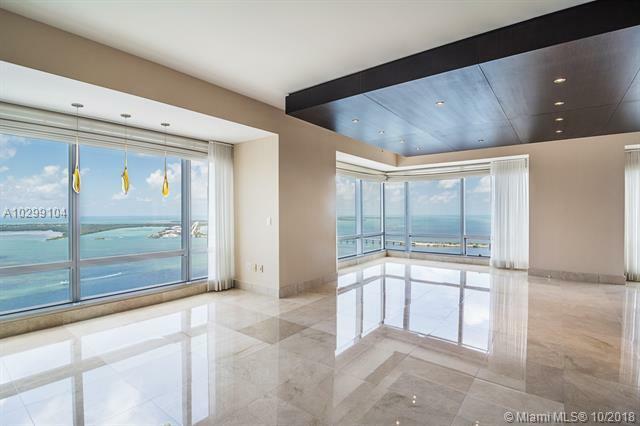 Millennium Tower in Miami is really a wonderful location. The Miami location is amazing. But, if this isn't the community for you, you might like one of the other local communities like Brickell Key or Tamiami Lakes or Horse Country or Calistoga Estates or Brickell House that are located here as well.